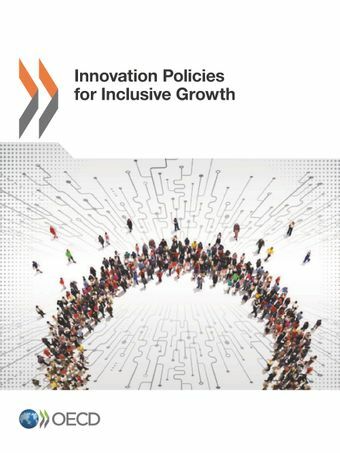 This report looks at a variety of inclusive innovation initiatives and innovative products aimed at improving the welfare of lower-income and excluded groups, notably in terms of essential public services (education, infrastructure and health). It discusses the policy trade-offs between traditional innovation policies and a more inclusive innovation approach, and provides recommendations for aligning current policies. It also deals with the impacts of innovation and innovation policies on industrial and territorial inclusiveness, describing how information and communication technology (ICT) and technology diffusion may influence smaller firms’ chances of succeeding with their innovations. »Develop concrete policy solutions to support countries in reconciling their innovation and inclusive development agendas.